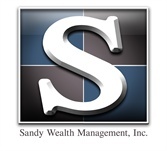 Sandy Wealth Management is an independent financial services firm, led by financial advisor Richard Sandy, in Ocala, Florida. 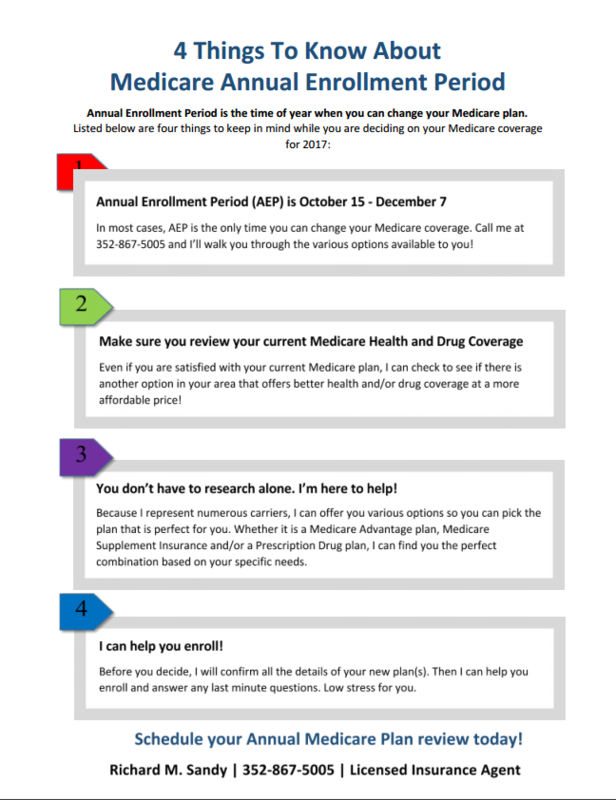 They believe their team approach adds a broader perspective to all they do and provides increased benefits to their clients. Over the years, they have helped individuals, families, professionals, and business owners create an approach that is designed to address their individual situations. Richard Sandy is the president of Sandy Wealth Management and a financial advisor with more than 17 years of experience in the financial services industry and more than 19 years in tax and accounting. Lindsey Sandy is the Administrative Assistant at Sandy Wealth Management, Inc. As a fully registered securities professional, she provides logistical and administrative support for all clients.